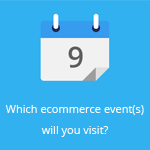 February 22, 2017 by Ecommerce News. About Logistics with tags The Netherlands. 7593 views. After DPD Germany entered the food delivery service in Germany, Dutch postal company PostNL is following suit in the Netherlands. Starting next month, the company will deliver frozen meals and groceries every day of the week. Last week, DPD Germany announced its food delivery service DPD Food and now, the Dutch postal company PostNL is also entering this market. As more and more consumers are ordering their food products online, these frozen meals, groceries, meat orders and sport supplements need to be delivered. That’s why PostNL has started its special food delivery network. It has partnered with over 30 players from the food sector, among them are organic grocer Ekoplaza, meal delivery service Marley Spoon and supermarket Hoogvliet. Starting nexth month, PostNL will be able to deliver food products every day of the week. 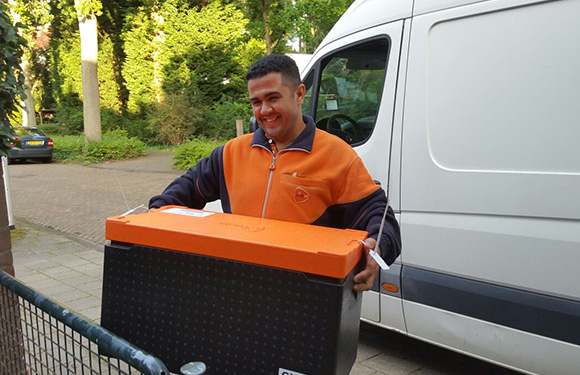 Also, consumers will receive more accurate information about the delivery moment via the PostNL app. The delivery window has been reduced to 30 minutes and both retailers and consumers can follow their delivery in real-time. The food products will be delivered in a special PostNL cool box, which it developed together with the Wageningen University. The sealed coolers will be opened at the customer’s door, after which the courier takes them with him. The boxes can be reused up to 500 times and food retailers don’t need to pack their products in (cardboard) boxes.